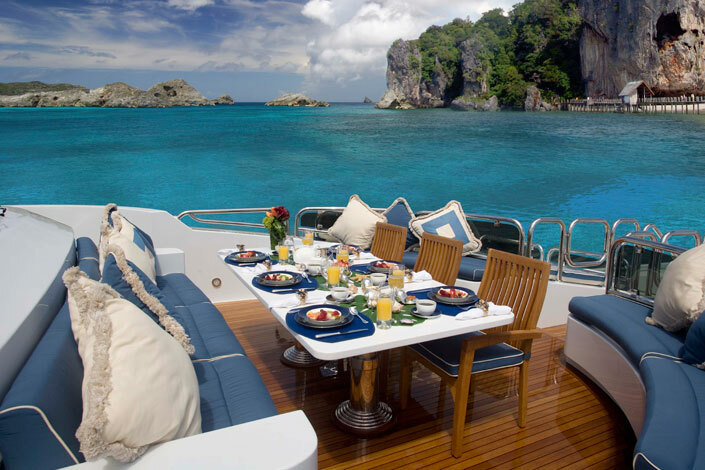 Wherever you want to go, we can offer you a customized yacht vacation. Our complimentary planning services are free to you. We are your advocate, and are paid by the charter yachts we select and recommend based on our intimate knowledge of vessel, captain and crew. Our knowledge of destinations and attractions around the world enables us to provide guidance to you, take the stress out of planning, and get you to where you want to be. The surest way to guarantee a good match is to utilize our industry-recognized, award winning services. Using our first-hand knowledge of hundreds of yachts and their crews, we can find the best yacht for your interests and passions. We have established relationships with partners around the world. For best results, tell us your desired travel dates and itinerary ideas and let our complimentary planning service do the rest. 1. Our planning services are complimentary. The personal attention you receive from us is unparalleled. We are dedicated to getting you the best combination or accommodations, destinations, services and activities, backed by our extensive knowledge of the intricacies of trends, contracts and industry changes. There is no app for this. 2. We stay current by attending industry yacht shows and familiarization trips around the world. You receive the most up-to-date information. We can guide you through the maze of rates, features, and benefits of each yacht – Motor or Sail. Choices include fully crewed, skipper your own, flotillas, learn to sail, captain only, dive charters, barging through Europe, chartering on a budget and environmentally friendly charters. 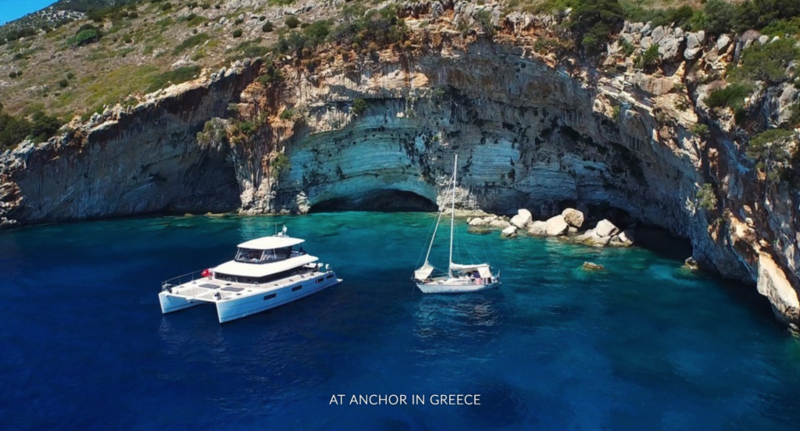 If you are feeling adventurous and have the need to take a “SEA-battical,” we are able to connect you with yachts that are delivering to various ports worldwide. We create yachting adventures for clients with all sorts of requirements. 3. Our team is experienced and knowledgable in yachts, crews, destinations, cuisine, contracts, communication, toys, tenders and more. As your advocate, we bring extensive experience and know the in’s and out’s of the yacht charter industry. We attend the major annual charter shows specifically to meet the crew, inspect the yachts, gain knowledge of local changes in the world yachting destinations, and to maintain strong relations with our partners on land and sea. 4. 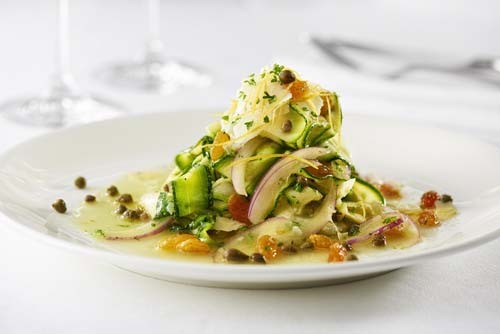 We save you time by walking you through the essentials and the not-so-essentials. Time is money. The time we spend attending charter shows, meeting captains, crews and chefs, and yachting ourselfes, all saves you time. We make all the necessary connections: review the charter options based on guest capacity, provide up to date charter schedules, share knowledge of cruising locations, cuisine and beverage service (may differ on each yacht) and the best time of year to charter in your chosen yachting region. 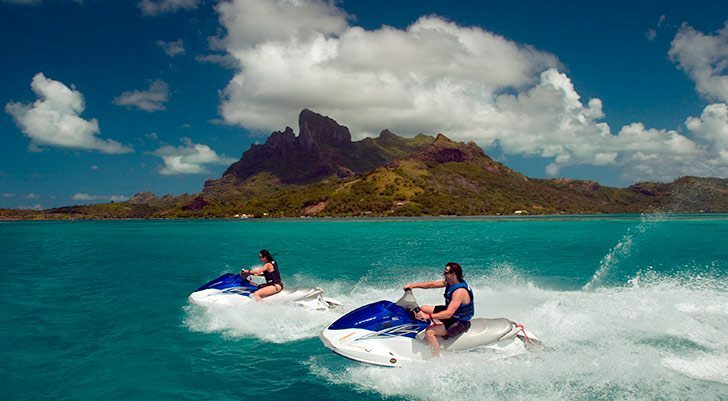 Jet skis are popular toys on yacht charters along with kayaks, standup paddleboards and hover boards. Relax. Revive. Thrive. 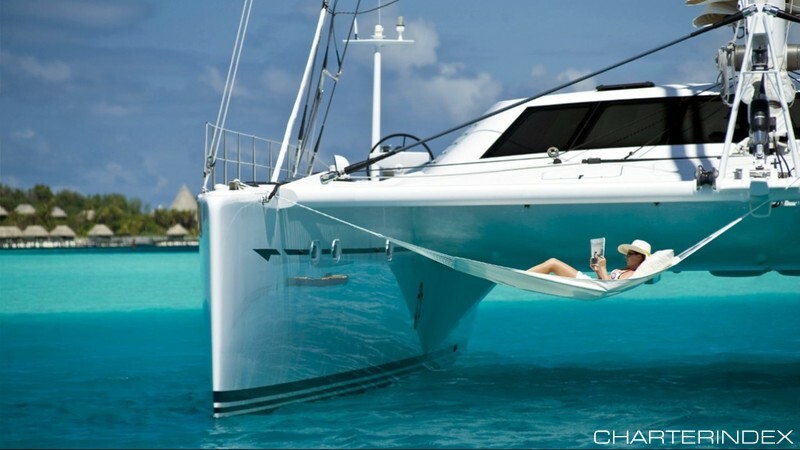 The 82' catamaran MAGIC CAT has toys, tenders and "reading nooks". 5. We pay attention to every detail of your “Life on the Water” experience. We coordinate your entire “life on the water” experience: hotel suggestions, itineraries, and all the details that go into making your private yacht charter vacation go smoothly while creating memories. 6. We have no conflicts of interest. We are doing just one thing: helping you, our client, create the yacht charter experience of your dreams. Our independent service assures you of unbiased advice on options for choosing the perfect yacht. We will work hard for you and most importantly find you the yacht, crew and destination that works best for you. 7. We are here to help. We are available for you from the start to the finish of your adventure and have your whole trip perspective at hand. You can contact us anytime. 8. We cater to your requests from special food and drink to pet accommodations. We get to know you and/or your client’s goals and requests – important things that make you a satisfied customer. 9. We are trusted and connected. We also have negotiating power. Our award winning, industry acclaimed reputation, backed by our long-time relationships with captains and owners are respected and established. This is why we enjoy 85% repeat business. 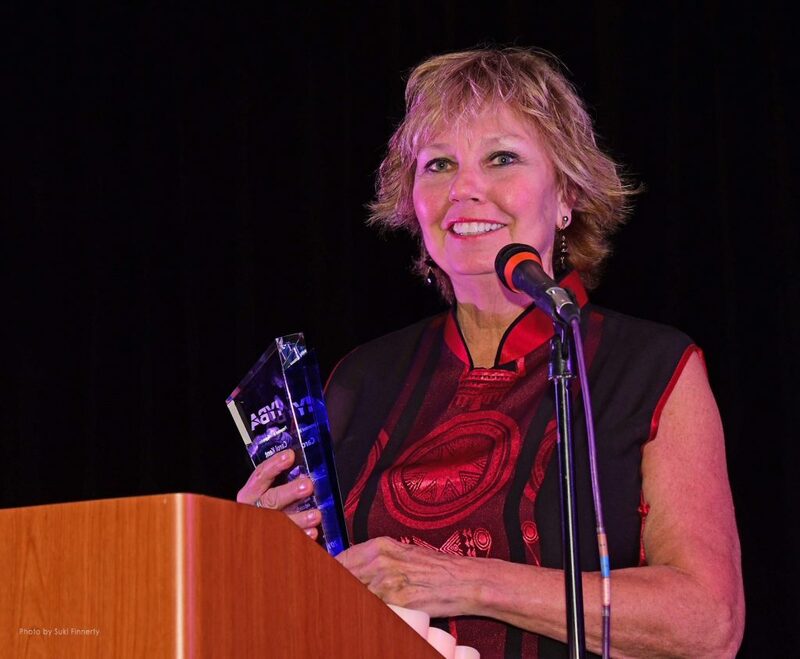 Example, In February 2018, Carol was honored with the International Yacht Brokers Associations Charter Professional of the Year award, bestowed by the votes of her peers in the yachting industry. 10. We are based in the U.S. and connected to the world. Carol Kent Yacht Charters is based in the U.S. so when you work with CKYC you’re supporting a US based, savvy, woman-owned business.